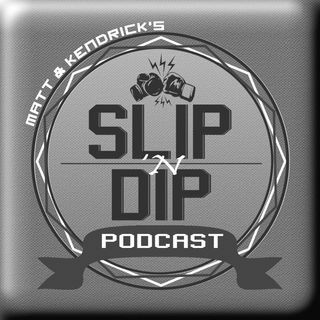 On this episode, Kendrick & Matt are joined by three incredible guests: Karyn Bryant, Din Thomas, & Anthony Walker! Karyn returns to the show to give her thoughts on UFC 232, Amanda Nunes, and the year that was 2018. Anthony covered UFC 232 in Los Angeles and gives his perspective on the madness that unfolded with Jon Jones and more during the week. Din returns to the show to discuss Amanda Nunes' historic moment at UFC 232 as she knocked off Cris Cyborg to become the Champ ... Más informaciones Champ and GWOAT!